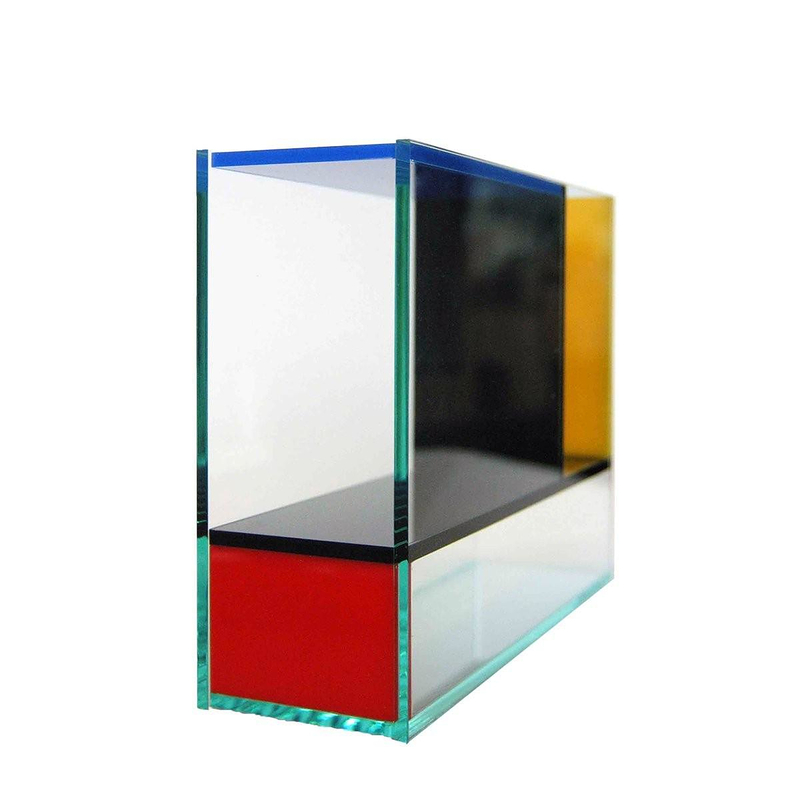 Mondri Vase a Gorgeous 3 in 1 Mondrian Inspired Vase. 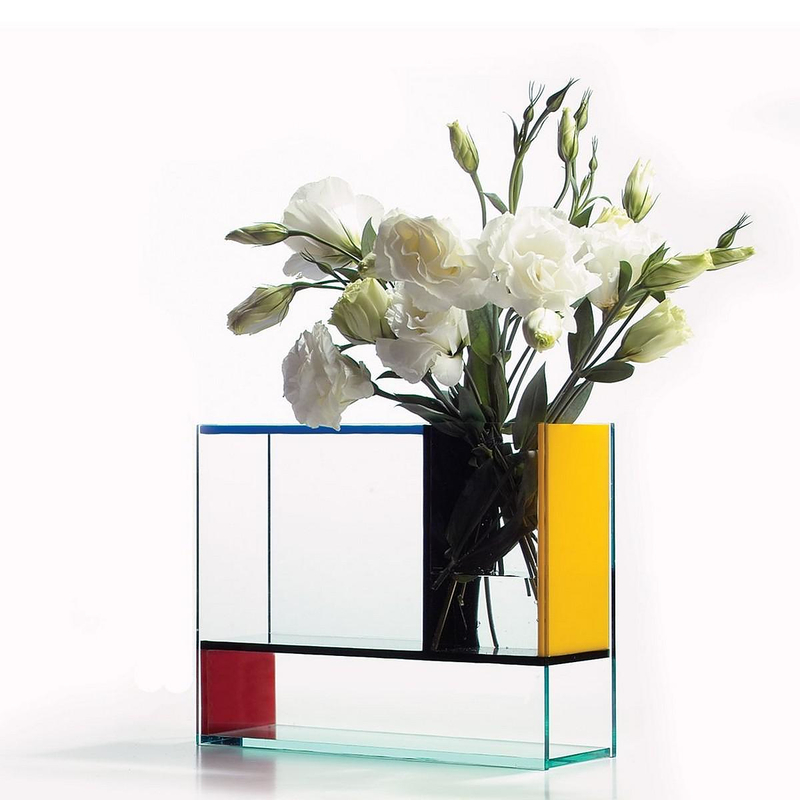 HomeBlogHome DecorMondri Vase by Frank Kerdil, a Gorgeous 3 in 1 Mondrian Inspired Vase. 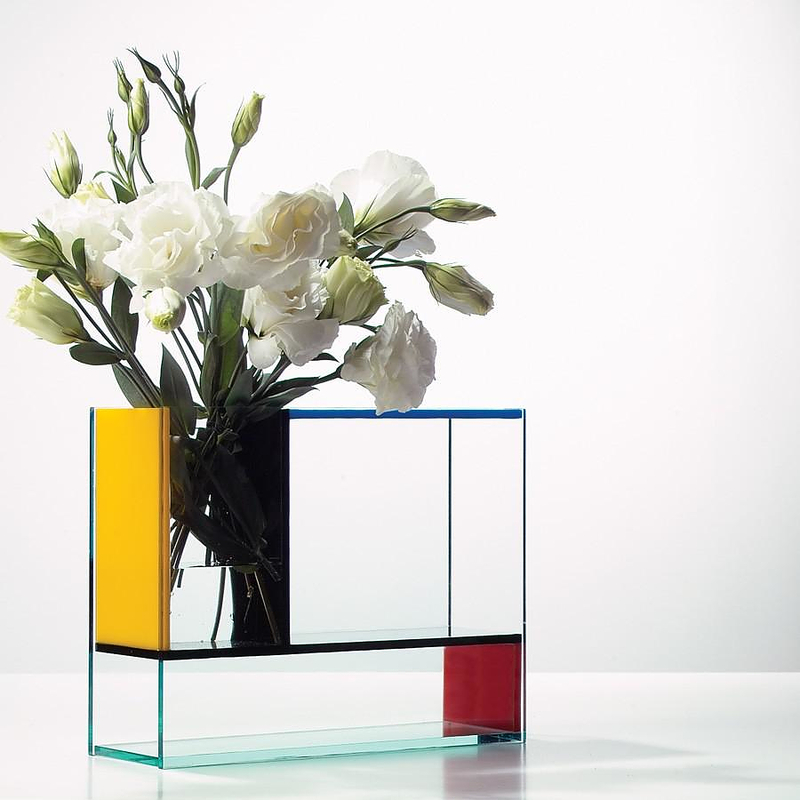 Mondri Vase by Frank Kerdil, a Gorgeous 3 in 1 Mondrian Inspired Vase. 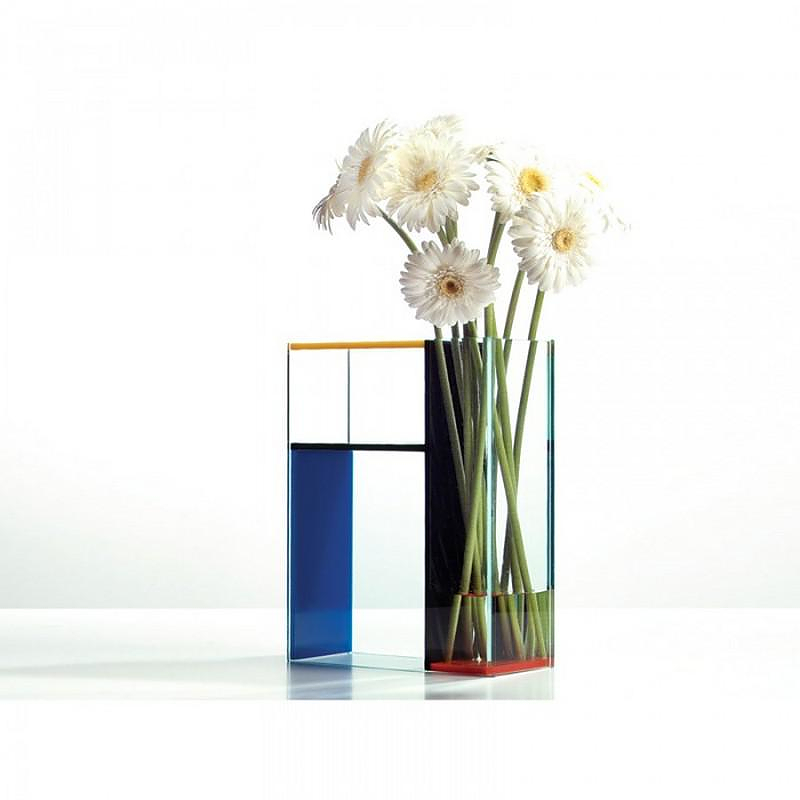 The Mondri Vase designed by Danish designer Frank Kerdil is a wonderful geometric vase inspired by the work of the famous Dutch artist Piet Mondrian. Piet Mondrian was an important ambassador of the De Stijl art movement and is considered one of the founders of modern art. The Dutch painter believed in harmony and order by a reduction of the essentials to form and color. 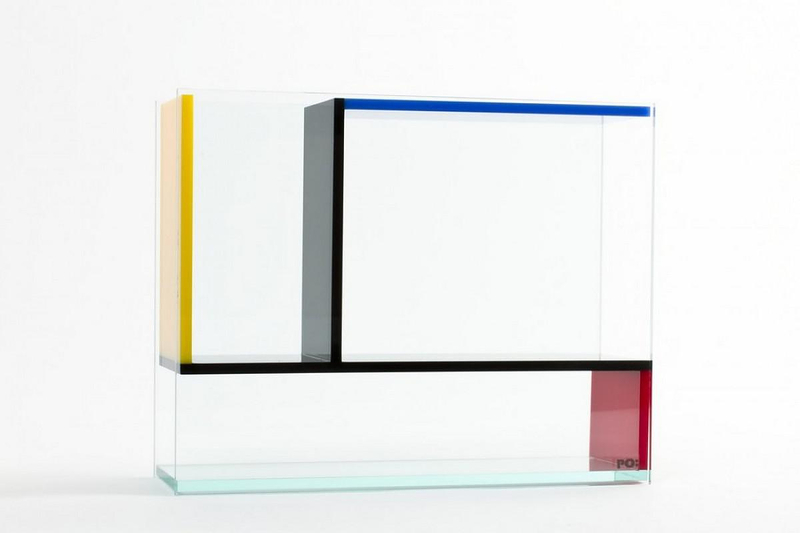 His Instantly recognizable paintings stand out by their straight lines, primary colors, and right angles. 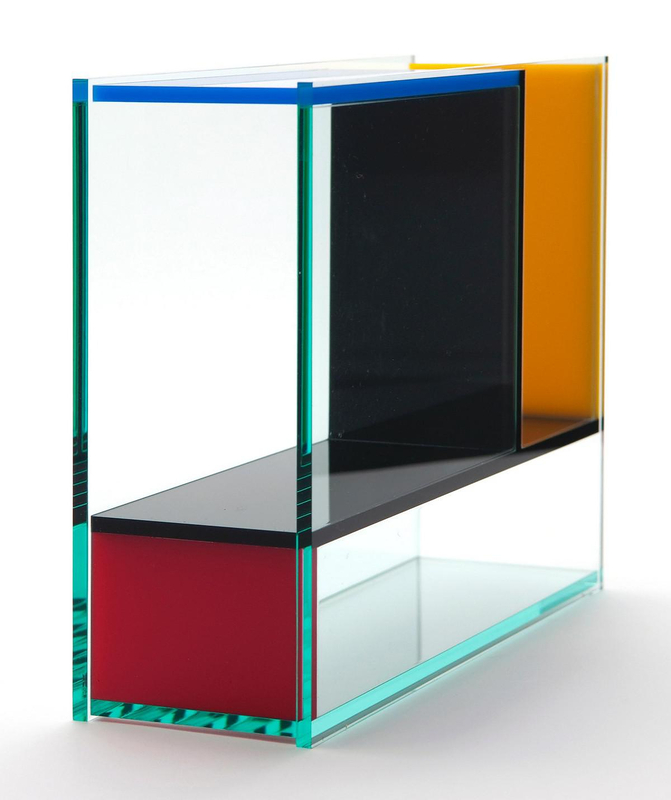 The brightly colored Mondri looks like a three-dimensional version of Mondrian’s paintings. 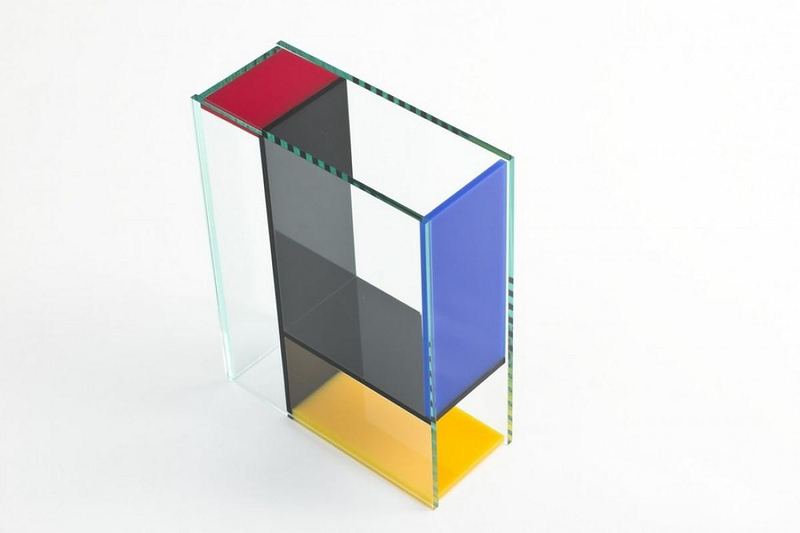 This minimalist vase incorporates the simple geometries and color palette Mondrian was known for, however whereas Mondrian’s paintings were two-dimensional the Mondri Vase expands to the third dimension. 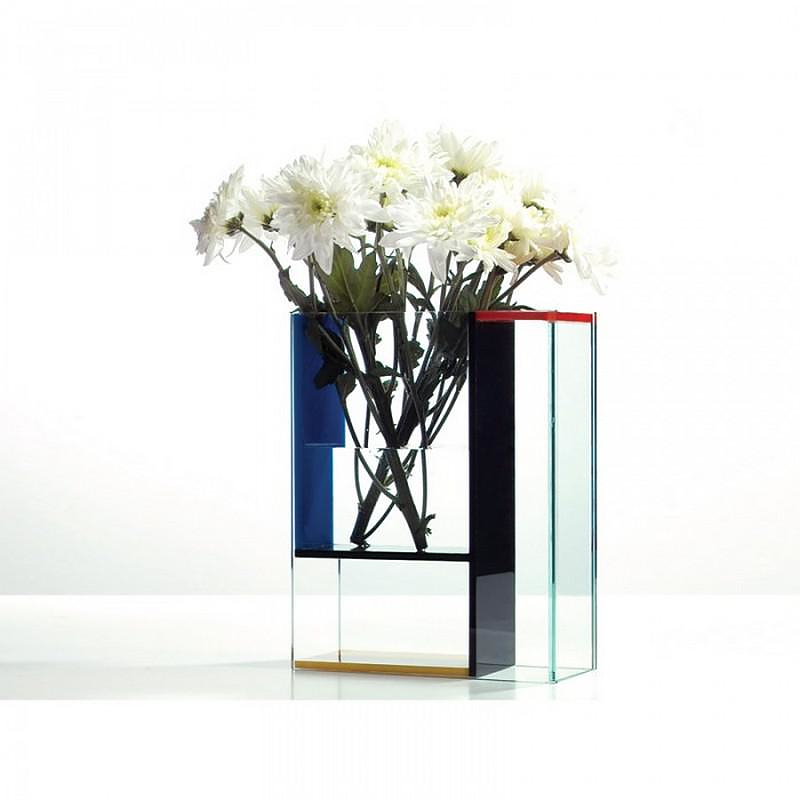 Acrylic Flower Vase #3 by Shiro Kuramata & Ishimaru. 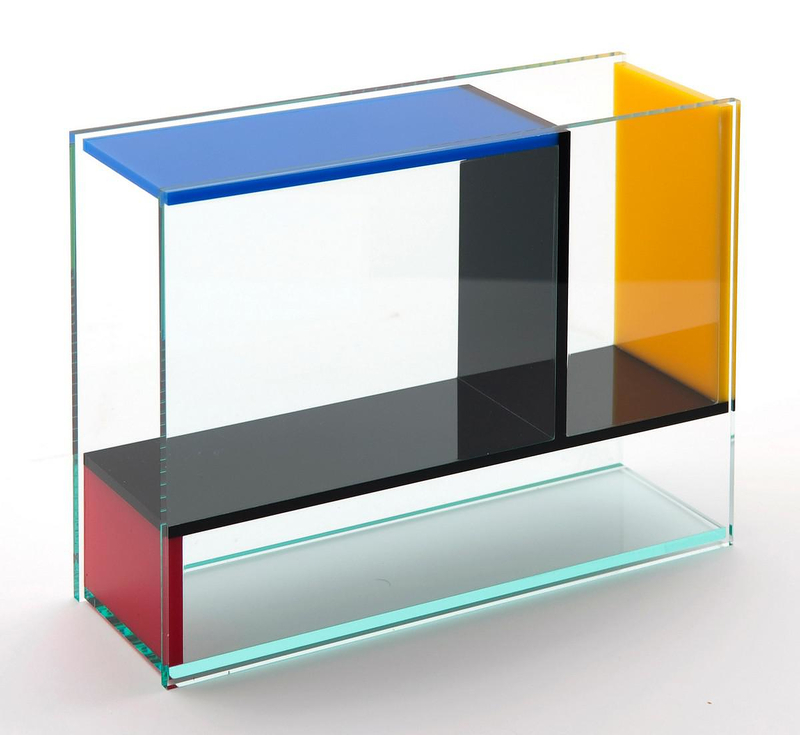 Geometric Colors: New Floats by Christian Haub. 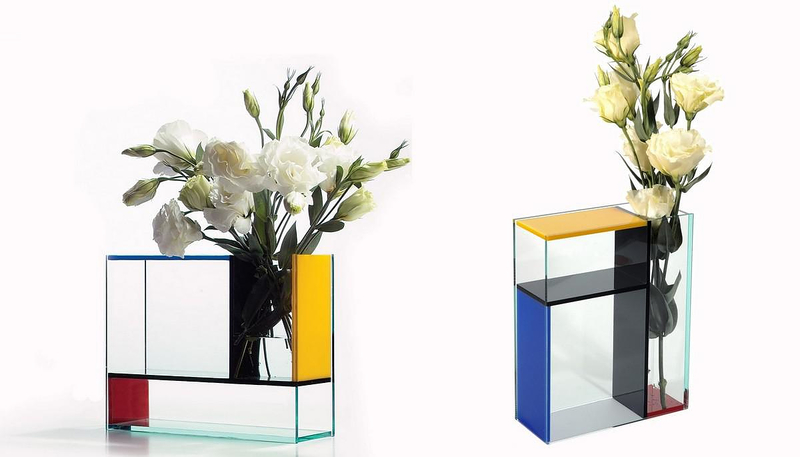 Lalique Crystal Architecture Vase Collection By Zaha Hadid. Will this be available for purchase from your eshop? How soon? Thank you for your interest, the Mondri Vase will be available from our shop in about 2 weeks’ time. We will update this article, with a hyperlink once this happens, or you can subscribe to our newsletter and get notified once all products from “PO: Selected” become available for online ordering. 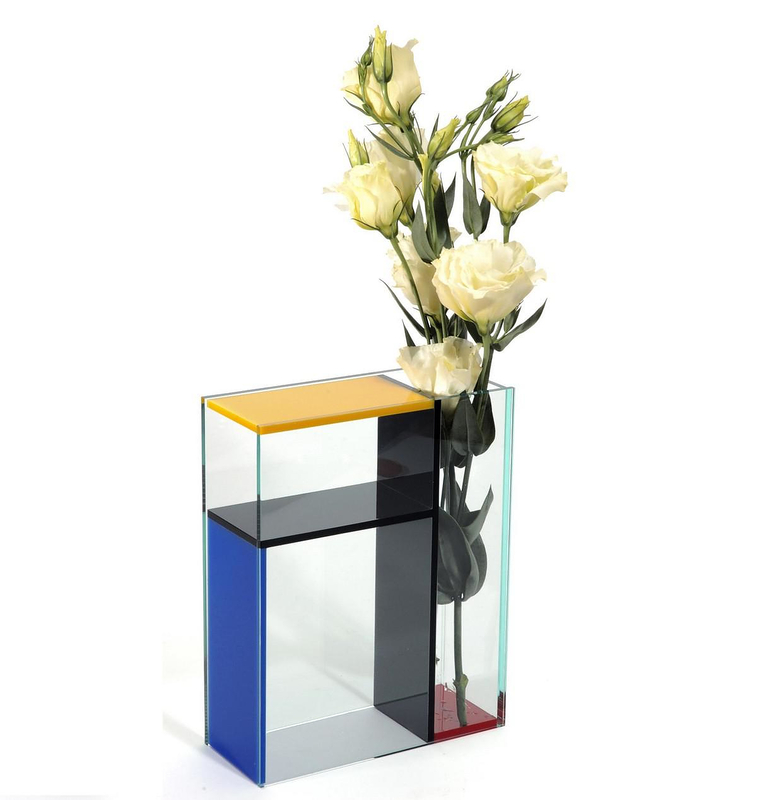 The Mondri Vase is now available for online ordering from our e-shop, see the link below. est-il possible encore de le trouver à la vente, où la fabrication était limitée ?